Mktg Industry proposes a new line of aluminium jars, that is called Collezione Allumée. The screw-topped jars with vintage feeling are especially suitable for solid cosmetics and make-up formulas such as make-up pearls, lip balms, solid soaps, and solid perfumes, the company states. The jars are available in different sizes with capacities from 10 to 200 ml. 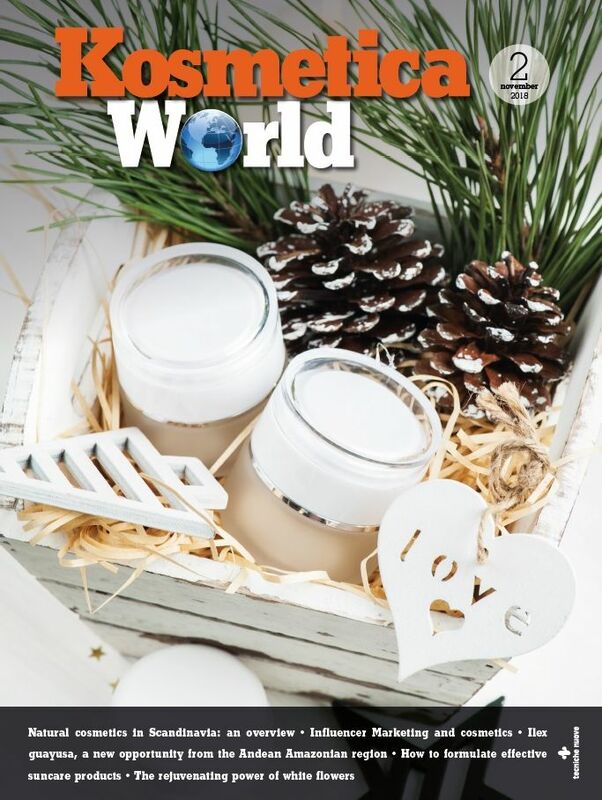 According to the company, the lightweight and easy to carry aluminium jars are a good alternative to glass and plastic jars as packaging material for cosmetics products. According to GDA and EAA, aluminium is especially suitable for odour-sensitive and light-sensitive products. Due to its odour-neutral and taste-neutral properties and its impermeability aroma neither gets in nor out. The light metal is also a good reflector of light. So aluminium-packaged products are optimally protected from light. In addition, aluminium is antibacterial and contributes to sterile products. Furthermore, according to the associations, the metal is completely recyclable without losing its quality and properties and it can be used repetitively.